We made these custom cufflinks for the Vancouver Canadians Baseball Team, an MiLB team located in Vancouver. 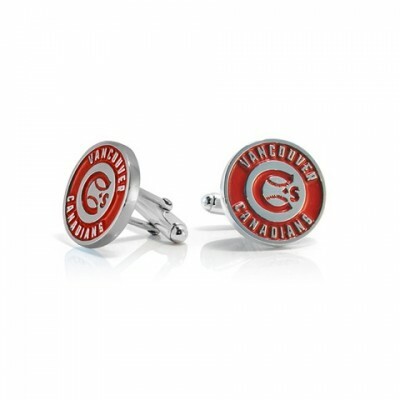 We'd love to make custom cufflinks or do other custom work for your team! Contact [email protected] to inquire.